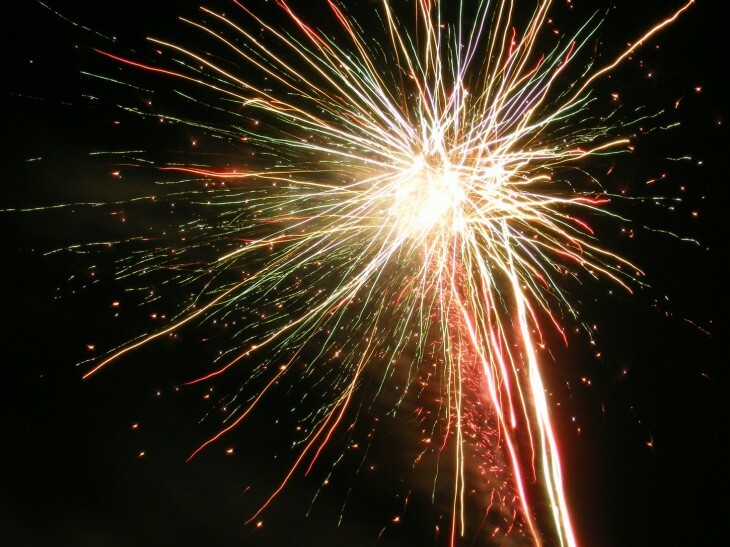 Google on Monday launched a global resolutions page where anyone can add their own New Year’s resolution for the year 2013. 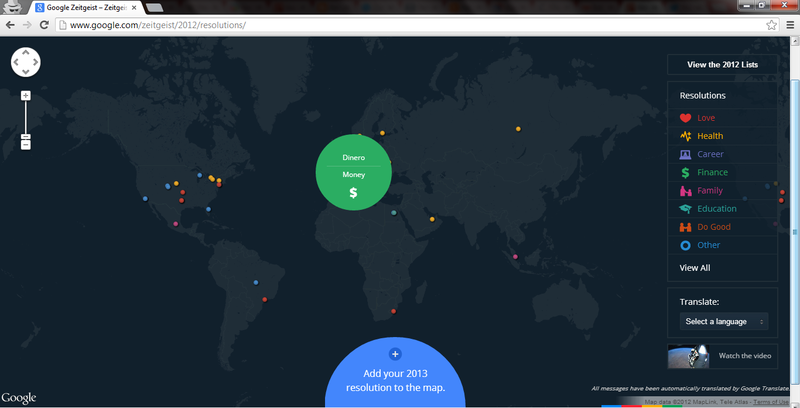 The new small service features a world map where anyone can browse other people’s resolutions, whether they’re making their own this year or not. In typical Google fashion, the page isn’t just powered by Google Maps though. Thanks to Google Translate, you can explore what people are hoping to do next year regardless of what language they are doing it in. Furthermore, the site lets you filter through resolutions by category (Love, Health, Career, Finance, Family, Education, Do Good, and Other). You don’t need an account to add your own resolution (the good thing is Google+ isn’t required, the bad is that there is likely to be spam). You do have to share your postal code and country name, as well as pick one of the aforementioned categories. So far, all the resolutions are pretty straightforward. Google users want to make more money, exercise more, smile often, run a full marathon, quit smoking, and so on. The page updates automatically so you can see new resolutions as they are being made.